Problem: Landlords in KCMO Getting Billed for Unpaid Water Bills Used By Tenants « Home Rental Services, Inc. 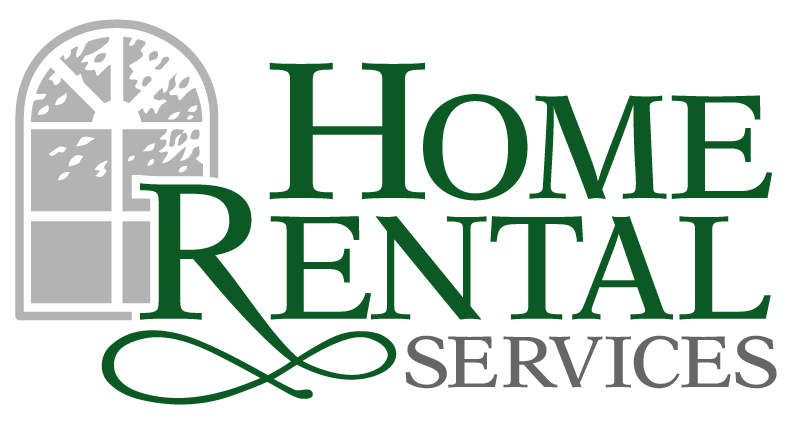 When we hear of anything that may help or harm our homeowners, we do our best to share that information here in the Home Rental Services blog. The following information is from Fred McGary, operating manager of the Landlord Legal Defense Fund. Did you know that Landlords in Kansas City, Missouri are being billed for unpaid water bills that were ordered and used by the tenants? This is done because Kansas City, Missouri Water interprets ordinance 78-15.1 as such. KCMO Water citing Ordinance 78-15.1 now transfers the water bill to the property owners name (automatically, without your permission) to pay for all unpaid water that was used at the property. If you are successful in getting the water turned off, they will charge $100 for the turn off, still bill you a monthly fee, and charge you $100 to turn it back on. If the property owner refuses to pay the bill that was automatically transfer into their name, then KCMO Water will not put the water in the new tenants name. They will send a threatening letter to shut off the water on the new tenant and may threaten to put a lien on the property. However, your new tenant water usage becomes your bill too. Think about what malicious tenants can do armed with this information, during a 40 day eviction process! Sec. 78-15. – Termination of service for failure to pay charges. Water service, sanitary sewer service or combined water and sanitary sewer service shall be subject to termination without further notice if a bill for any or all of the above services remains unpaid 20 days after the delinquent date. However, the director of water services may order termination at any time upon a specific finding that payment for continued service is unlikely to be received. Any partial payment received may be applied proportionally to each of the applicable water service, sanitary sewer service and stormwater service accounts.